Ep. 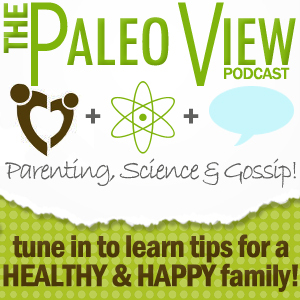 303: Are Certain Foods Causing My Anxiety? 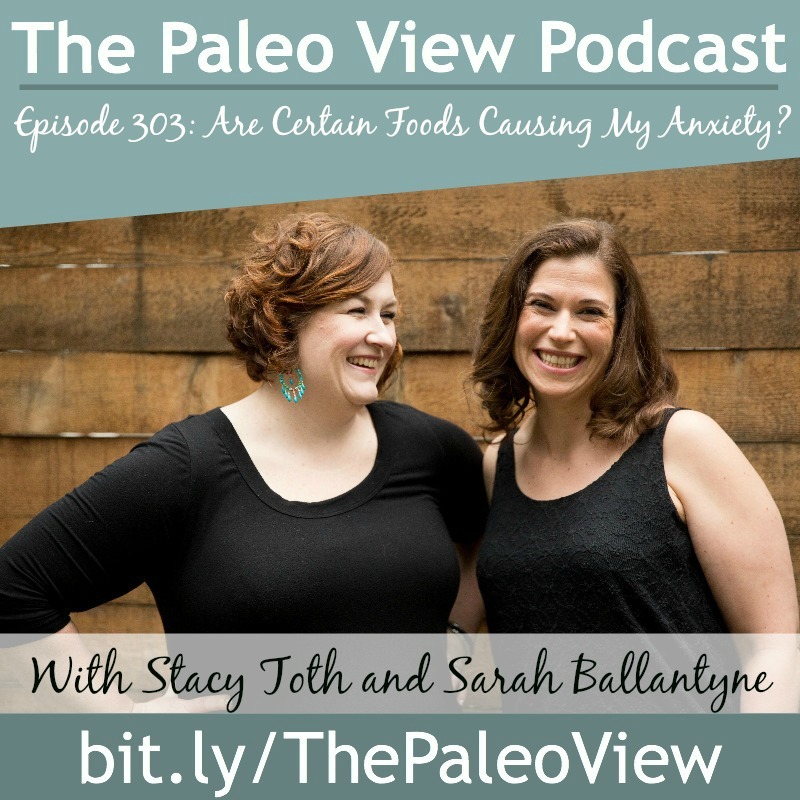 In this episode, Stacy and Sarah discuss the possible link between food and anxiety and other psychological issues. 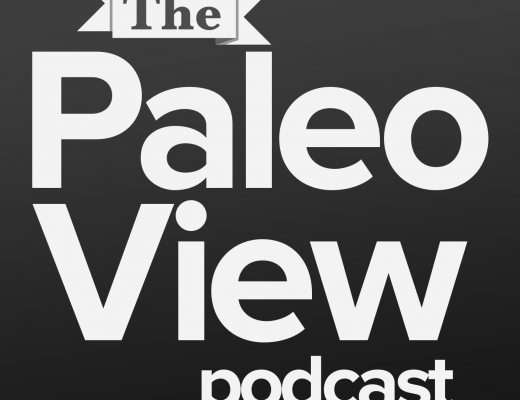 The Paleo View (TPV), Episode 303: Are Certain Foods Causing My Anxiety? Welcome back, listeners- thanks for making through our super science-y sun-related podcasts. Thank you all for your great feedback on our last two shows! Stacy is offering a free sunblock in the month of June to anyone who places an order with her. Details on the sidebar of her blog, here! Sarah got a (minor) sunburn last week- oh the irony!! Today’s topic hits home for both Stacy and Sarah. Matt had crippling anxiety before going Paleo. Sarah used to have panic attacks but hasn’t since going Paleo. Disclaimer: we are not medical professionals, so please seek medical advice if you need it. It is extremely important to not make changes to your medications without first consulting with your doctor. Anxiety, depression, and mood disorders are extremely complex. There is growing recognition that inflammation is part of the pathology for mood disorders. Insulin Resistance has also been linked to neurological conditions. When you look at the mechanisms that drive Insulin Resistance and inflammation, you can make the connection that changing diet may have an impact. There is definitely a link between food allergies and anxiety and depression, especially in adolescents. Food allergies have been linked to general anxiety, ADHD, and anorexia. Allergies are very potent drivers of inflammation. There is a robust collection of studies looking into non-Celiac gluten sensitivity. GI symptoms, abdominal pain, bloating, bowel movement abnormalities. Foggy brain, fatigue, headache, joint pain, carpal tunnel, skin symptoms like eczema, anemia, depression, and anxiety. Studies have found a link between consumption of gluten-containing foods and onset of neurological symptoms like anxiety, depression, gluten psychosis. There is also a possible link with Schizophrenia and Autism. There are some researchers who suggest psychiatric patients should be screen for gluten sensitivity. There is limited research looking at foods other than gluten. Some researchers are suggesting mood disorders go back to a leaky gut. Zonulin release in people with Celiac disease or Celiac risk genes. High stress can cause leaky gut. Being sedentary or over-exercising can impact gut health. Not getting enough sleep can negatively impact gut health. Not eating enough fiber can impact gut health. Environmental toxics can contribute to poor gut health. They suggest that leaky gut can lead to increase in IgG food sensitivity. IgG food sensitivities increases inflammatory cytokines. These cytokines stimulate inflammation throughout the entire body, including in the brain. This inflammation in the brain is causing depression. This opens up the possibility of managing mood disorders through food. Having a metric for evaluating which foods are health or unhealthy. Paleo Principles and The Paleo Approach both walk you through this. Microglial cells (inflammatory cells in the brain) are harder to turn of once they turn on. We’re not super-human when we adopt a Paleo diet, as stress can trigger inflammation and inflammation in the brain as well. This is why it isn’t as simple as just diet. 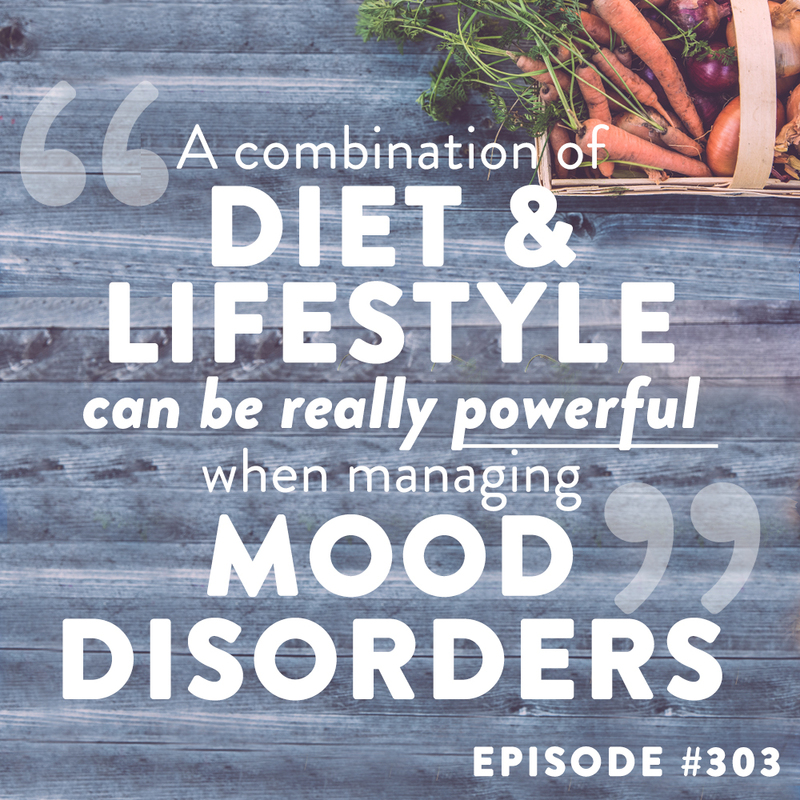 Combination of diet and lifestyle can be so powerful when it comes to managing mood disorders. Unfortunately there aren’t any studies that combine looking at all these diet and lifestyle factors with mental health. Stacy suffered with post-partum and post-nursing depression. It took a lot of focus on sleep and nutrient-density to help her out of it. It can feel lonely and dark and frustrating. We’re here with you and supporting you if you’re going through this. A good support system and/or therapist can be very helpful. 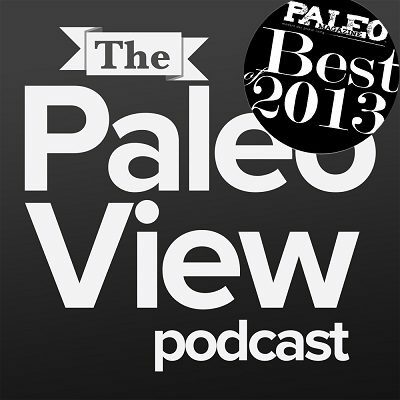 Thank you all for your reviews of the podcast- keep them coming, we love it! Sarah has a large collection of articles on leaky gut, including a video-based course, find them here! Support us by shopping through links on our sidebars- thank you!